The staff of professional coaches at Greenwich Crew are committed to helping each athlete learn, train, and push their limits to become a champion or reach new heights as a part of a team. The team is currently more than 100 athletes strong and many of their most dedicated athletes finish their high school experience being sought out by top universities. 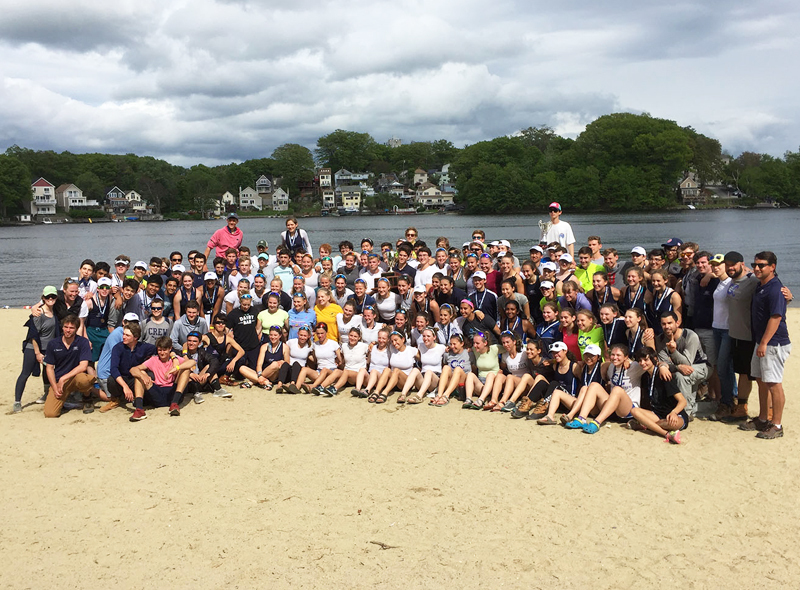 In recent years Greenwich Crew rowers have been recruited by, and gone on to row at: Harvard, Yale, Princeton, Dartmouth, University of Pennsylvania, Brown, Duke, Notre Dame, University of Wisconsin, Bucknell University and Columbia to name a few. Today the Greenwich Crew 2019 Spring Season is quickly approaching -- and the coaches, staff and returning team members are all very excited to get back on the water. Greenwich Crew made a lot of gains over the 2018 season but they have ambitious goals for the upcoming year so its time to get going! Call and join the Greenwich Crew family today! Registration for the 2019 Spring Season begins February 1st. 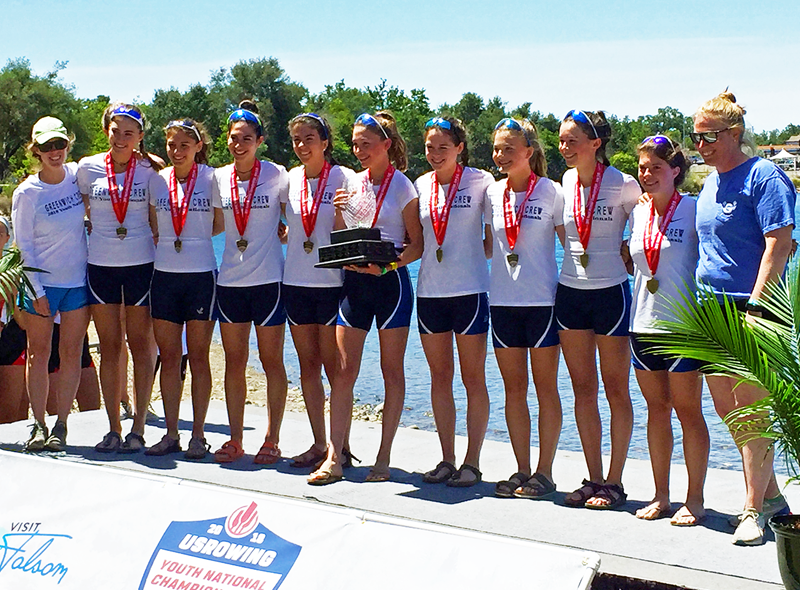 The Men’s and Women’s Varsity and Novice Programs includes all high school athletes (9th, 10th, 11th,. and 12th grade) who meet the standards outlined by the coaching staff for the current season. This includes athletes who have not yet rowed and/or raced (Novice) but are interested in, excited and capable of handling the learning curve and demands of the program. The spring program focuses on teaching proper rowing technique, necessary skills for improving boat speed on the water along with dry-land training focusing on strength, fitness, flexibility and injury prevention. This is a competitive program where athletes have the opportunity to race in several regional regattas each season! To learn more about either the Men’s or Women’s Spring Varsity and Novice Programs please CLICK HERE or contact Robert Montague (Men's Team) or Heidi Hunsberger (Women's Team). Novice* (Men’s and Women’s athletes who have not competed in a regatta, who have not competed for a full calendar year or athletes with no prior experience) will be asked to participate in an evaluation period. 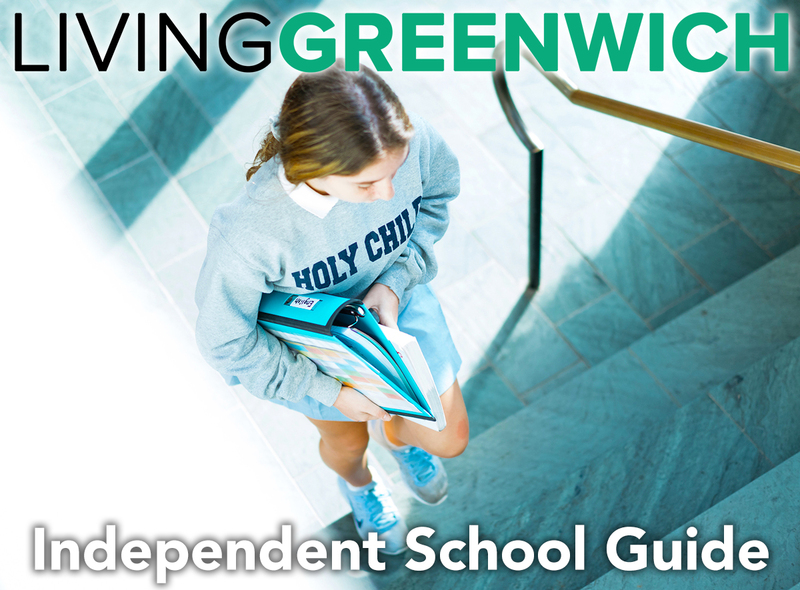 The Middle School Program at Greenwich Crew is designed to teach young athletes the basic technical aspects of the sport as well as provide an introduction to a more structured training regimen. This program is meant to provide each athlete with a serious understanding of the sport while also encouraging teamwork and fun. During the fall and spring, the focus of the program is on developing boat-moving abilities while also building in the strength and conditioning aspects of the sport. During the winter season, the focus is on developing athletes through "dry-land" training: erging (on the rowing machine), circuit training, stretching and having fun. 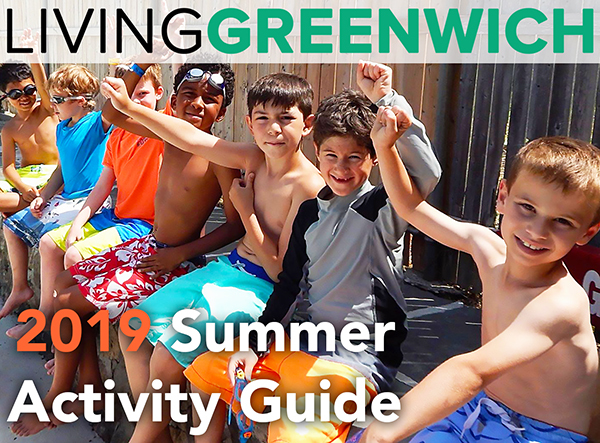 Middle-schoolers at Greenwich Crew are afforded the opportunity to have a great time cultivating a life-long joy of rowing, while also making an important contribution as part of the program has been the backbone of Greenwich Crew's success as a team. The Middle School Program is open to athletes in the 6th, 7th, and 8th grades. Athletes may only enroll in one Middle School Program. **Athletes may only register for one session (Monday/Wednesday – or Tuesday/Thursday). If you would like to try and get into a second program you must enroll in the waitlist. Registration for the 2019 Spring Season will begin February 1st. 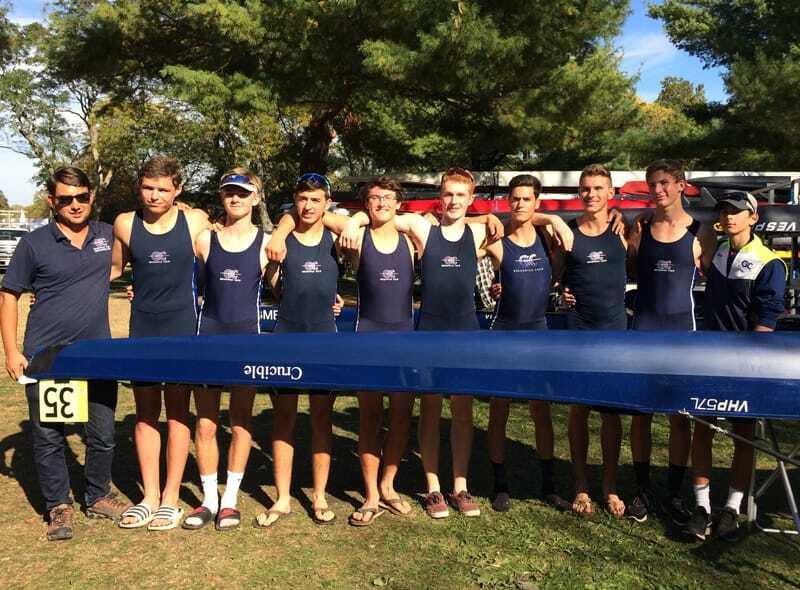 Eighth graders who have participated in Greenwich Crew's Middle School program - and are looking to take their rowing experience up a notch in preparation of joining the Novice or Varsity programs - should talk to their coaches about the Competitive Development program. The Competitive Development Program aims to give younger athletes a taste of what rowing with the varsity team will be like. In the fall and spring the program meets Mondays, Wednesdays and Fridays from 5:30-7:15pm. During the winter season the team trains four days a week (Monday through Thursday) from 6:15-7:30pm. The program focuses on continuing to develop technical expertise while also building fitness, strength and flexibility. Athletes work in a smaller coach-to-athlete ratio and get more individualized feedback. Registration for the 2019 Spring Season began February 1st. 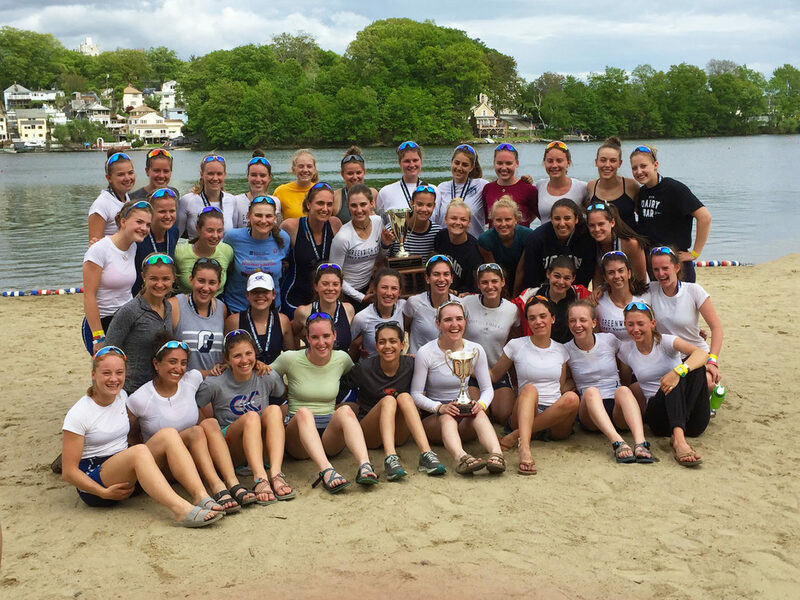 Greenwich Crew has introduced a High School Recreational team. The High School Recreational Program is ideally suited for high school-aged athletes who aren't ready to devote 6 days each week to rowing with the competitive team, but who still want to get out on the Mianus River for the exercise, the social connections, or the love of the sport a few days a week. This group will focus on technical development, physical fitness, and increasing familiarity with the sport in a more relaxed atmosphere. While there will be no formal competitions, athletes may have the opportunity to participate in a few casual scrimmages to test their improvements. To learn more about the High School Recreational Program email Scott Branscomb – Director of the High School Recreational Program. 49 River Road Cos Cob, CT 06807.